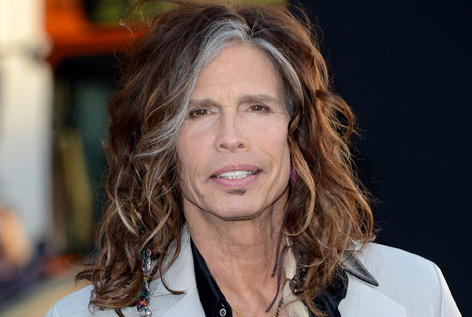 MetalRockNews: Aerosmith's Steven Tyler: "We're probably doing a farewell tour in 2017"
Aerosmith's Steven Tyler: "We're probably doing a farewell tour in 2017"
Aerosmith's Steven Tyler was recently interviewed by Rolling Stone, you can read some excerpts below. He said that the band will return on the road in 2017: "We're probably doing a farewell tour. Look, there's two bands that still have the original members, us and The Rolling Stones. I'm grateful for that. Whether we do a farewell tour or go into the studio and do another record, I'm just excited about it."